Nexus was founded in 2004 as part of a group of companies to provide coating services to both machine shops in the group. Since its inception, Nexus has seen steady growth and in 2011, the group became a stand-alone company after a management buyout. 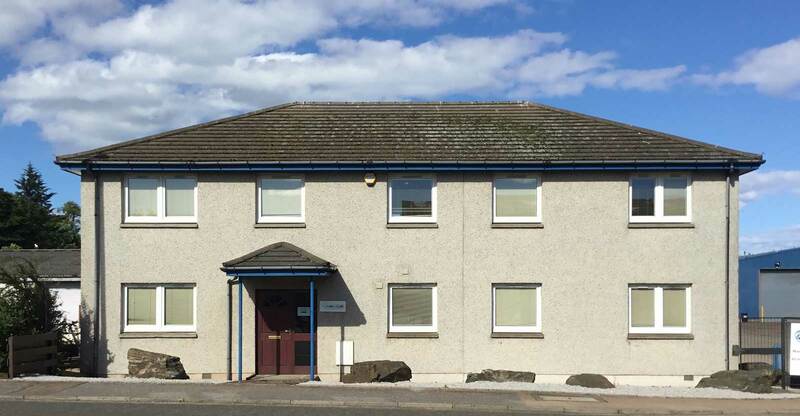 The company re-located to a larger space in nearby Stonehaven in 2012, where it operates from to this day. Manged by Director Ronnie Watt, the Nexus team believes in achieving nothing less than excellence. At its core, Nexus strives to provide an efficient, flexible service that offers clients great value for money. With a strong focus on customer service and quick project turnaround times, Nexus remains one of the leading surface treatment specialists. Our customers choose us as their surface treatment providers based on the quality of our work and our attention to detail. From initial contact to after-sales, at Nexus, our customers are made to feel valued and comfortable. We’re proud to say that we still work with some of our very first customers from 2003, today. We’ve refined our processes over the years to offer a truly efficient service, yet we’re flexible in our approach to working with customers and partners. We only use the highest quality materials from the most respected companies, including Whitford Corporation, PPG Coatings, Everlube products and Dow Corning.